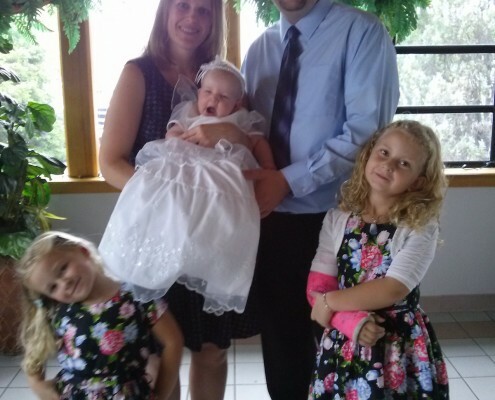 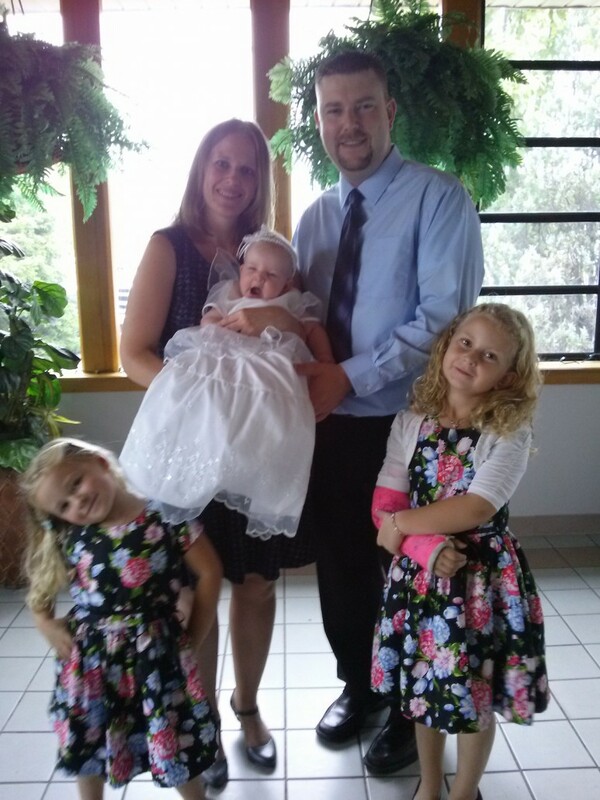 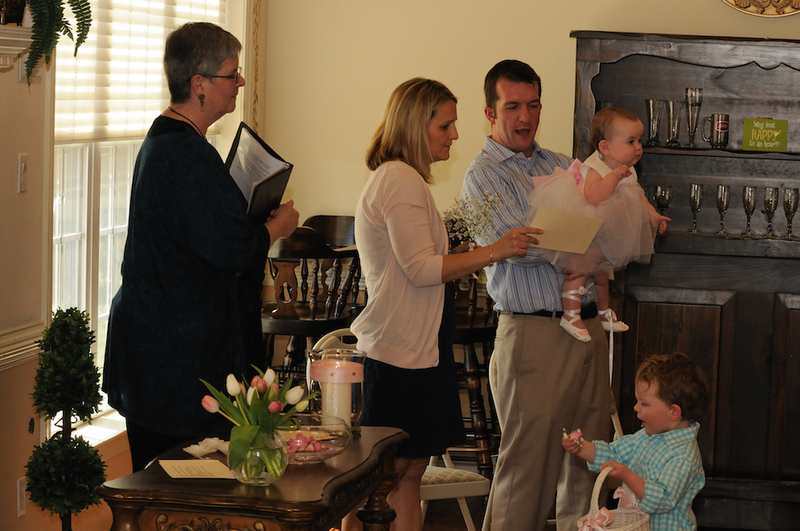 Congratulations on welcoming a new life into your family! 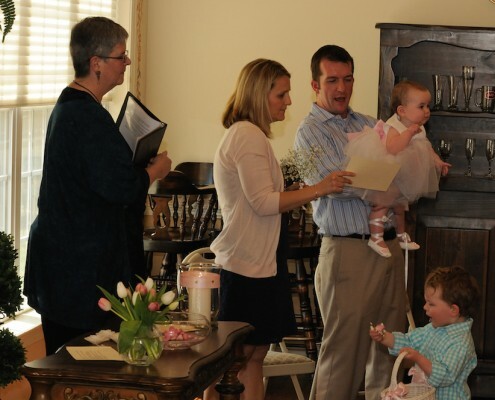 We would be honored to be of service to you at this wonderful time of your lives and would be delighted to help you create and celebrate this important moment in your family’s life story. 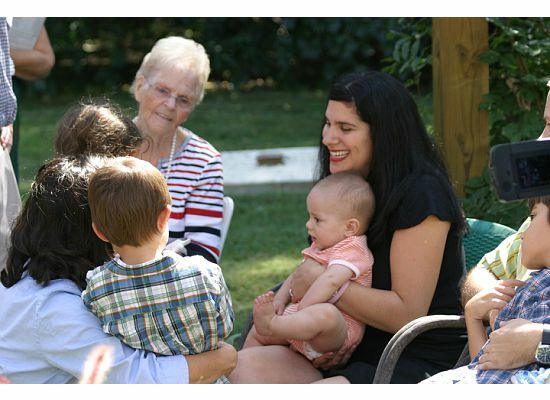 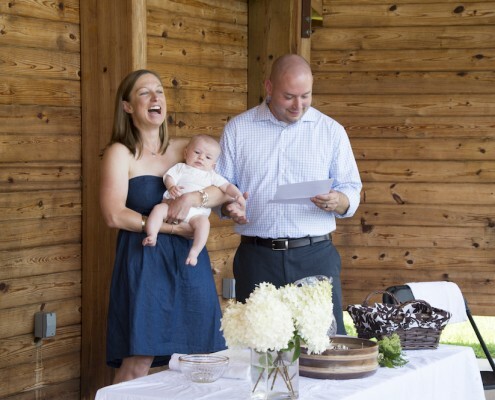 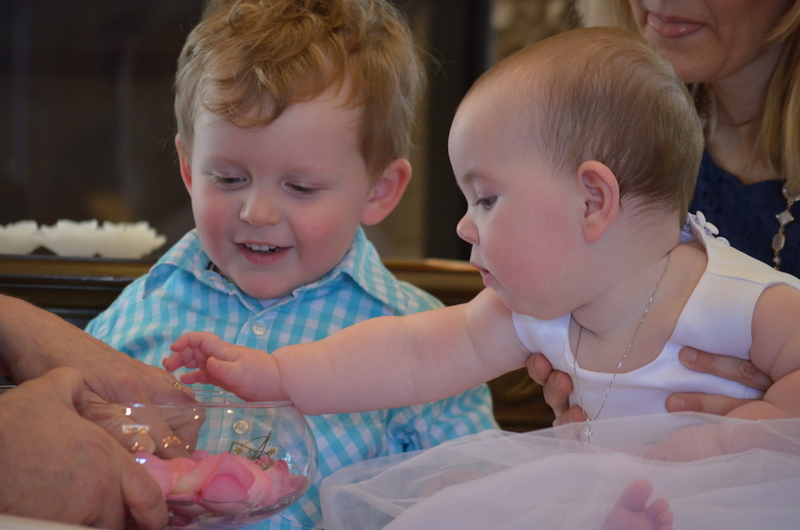 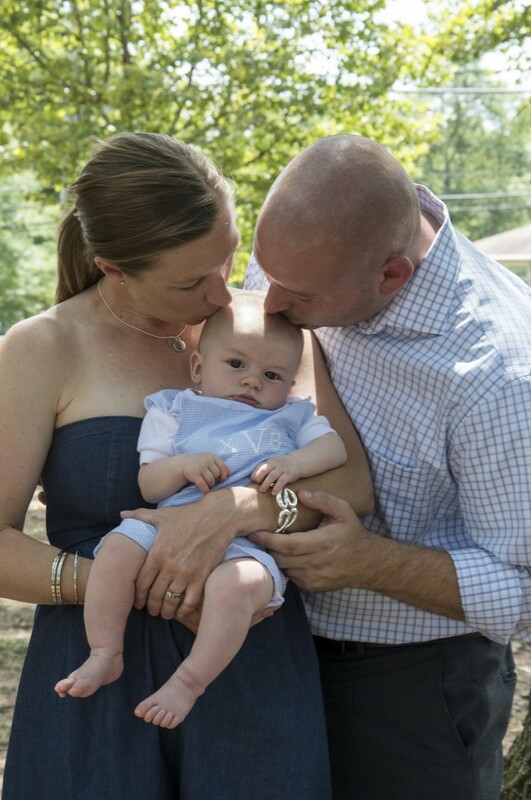 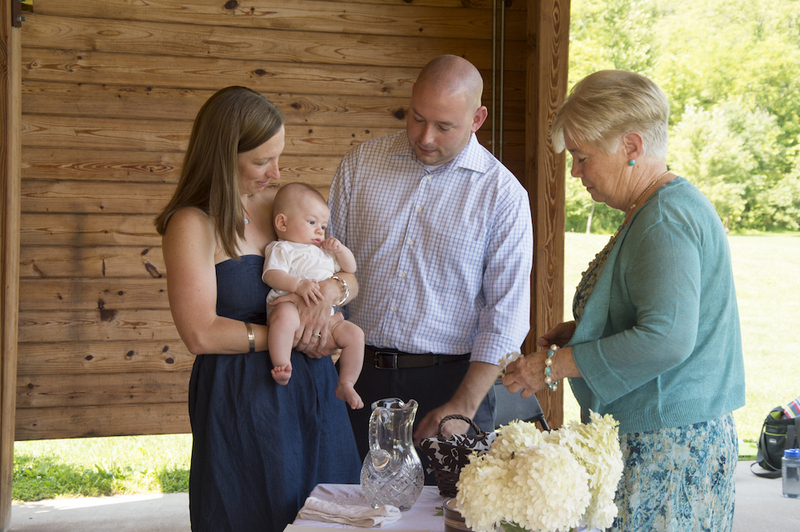 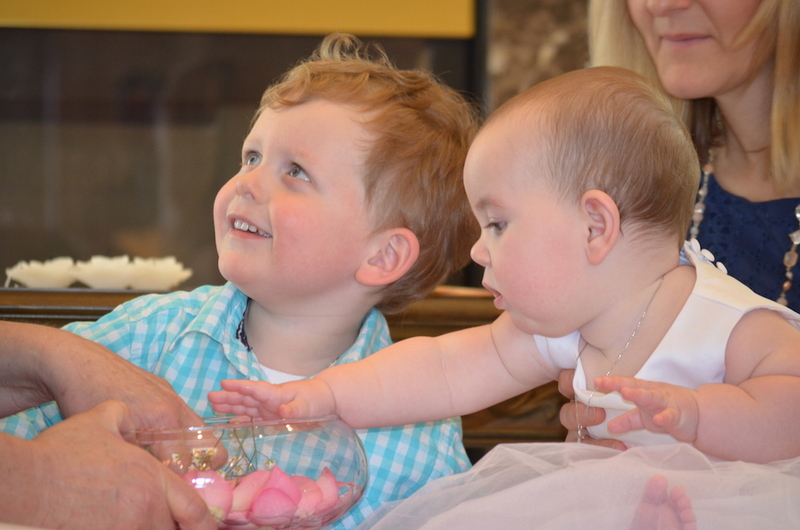 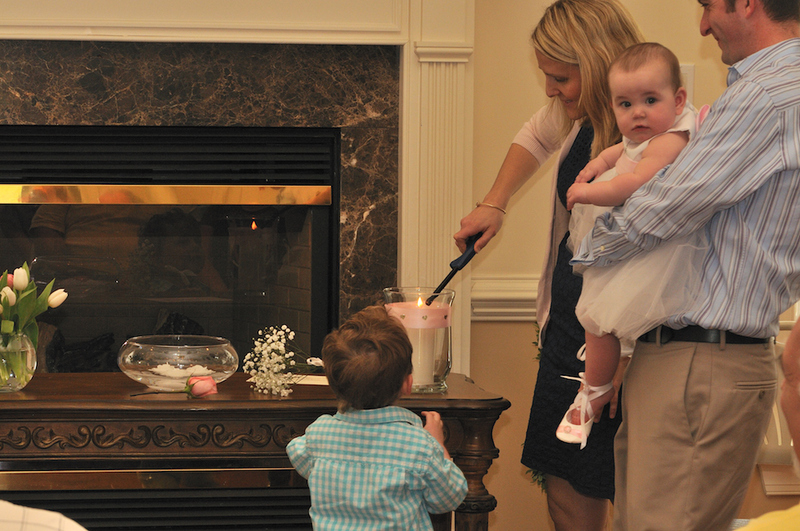 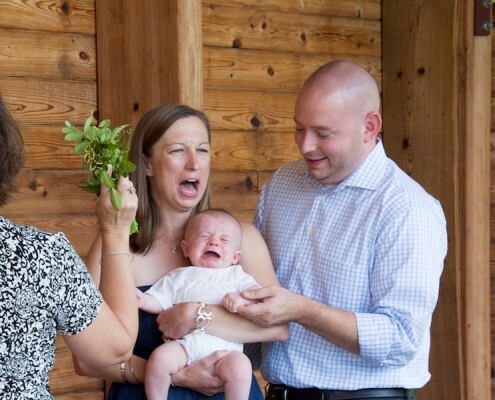 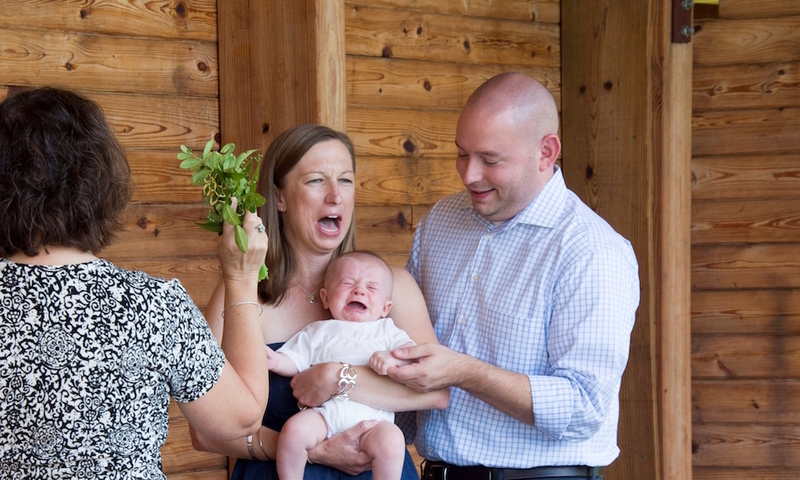 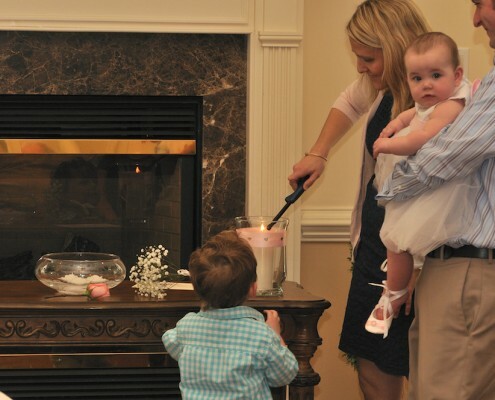 We offer a personalized ceremony to welcome, bless and/or “name” your baby or child.  We happily create the ceremony based upon your spiritual and personal preferences. 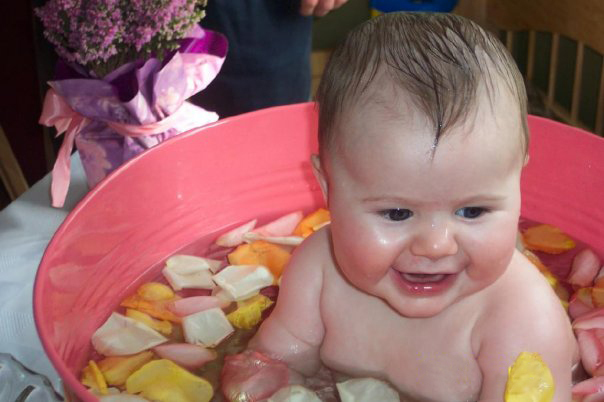 We know a baby keeps you busy so our planning makes it sweet and easy for you. 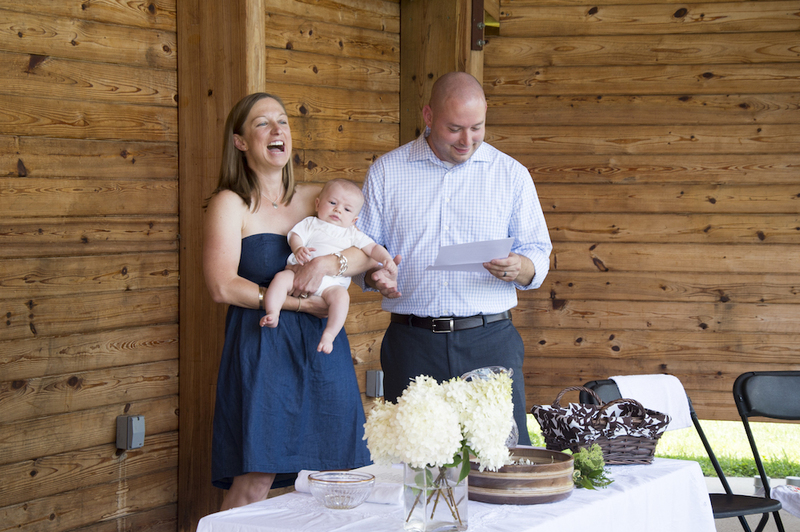 We include an interesting and fun phone consultation with your celebrant (during naptime, or whenever works for you!) 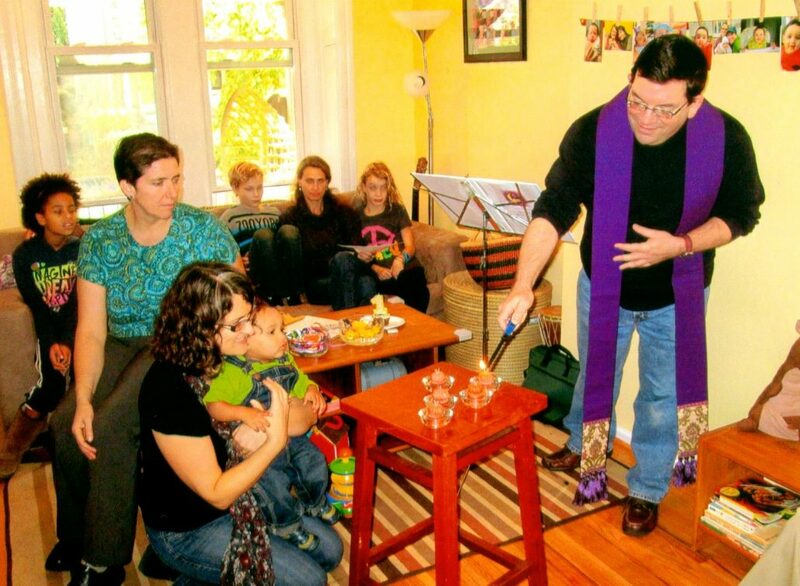 and we have many ideas and lovely options to make it your own, including readings, rituals and music. 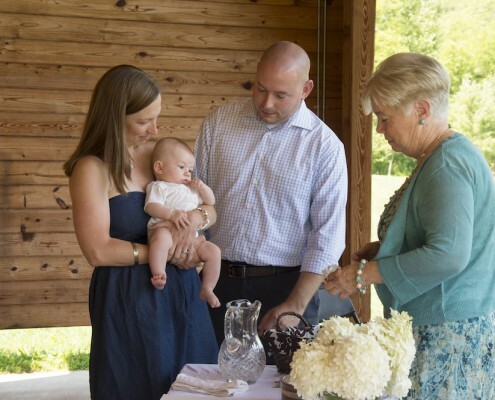 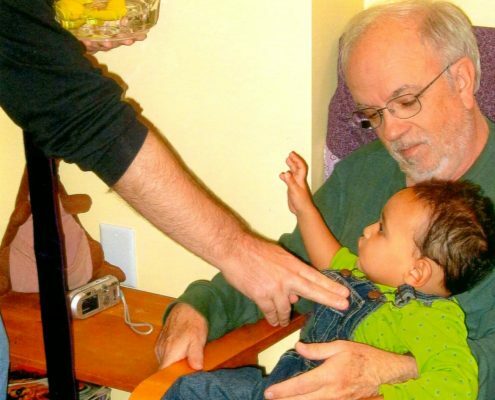 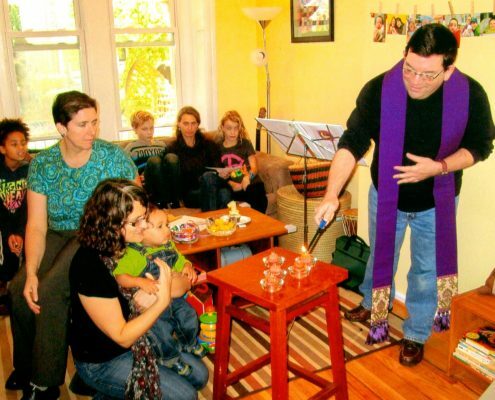 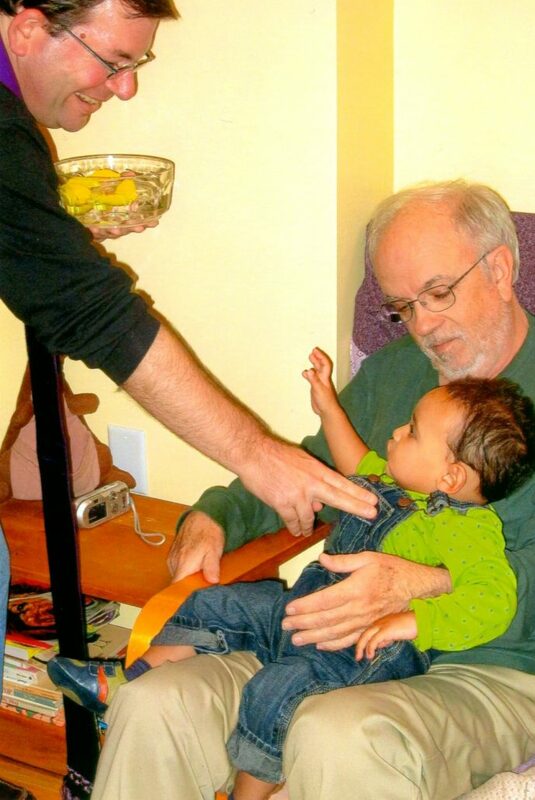 You may decide to include godparents or not according to your own wishes. 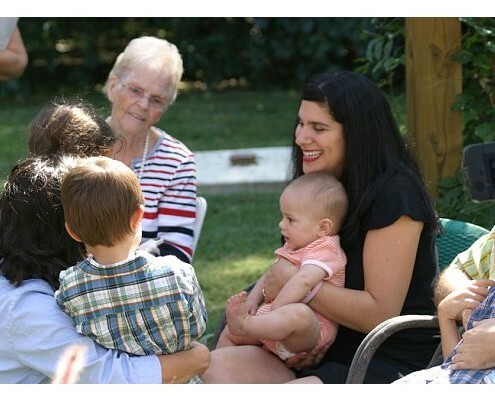 It is a joyous and unique event that includes every person in attendance, as each one is important to the life of your child. 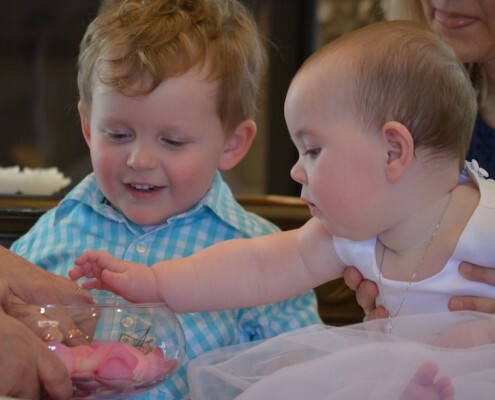 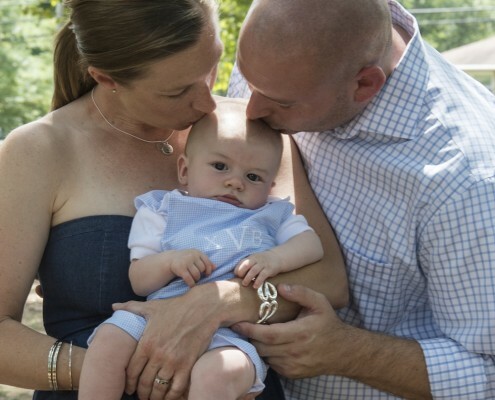 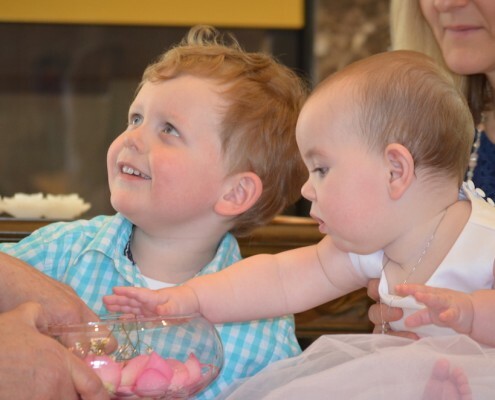 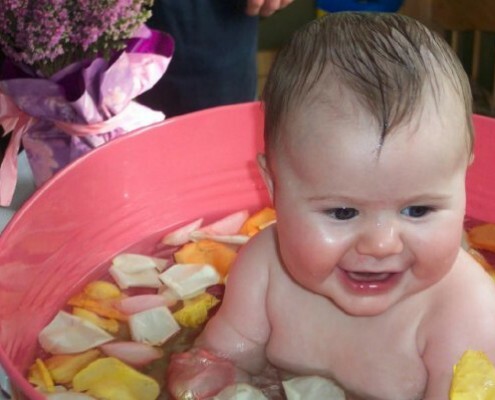 Baby blessings or namings are an excellent option for those who do may not wish to impose a religious tradition but would like a wonderful shared event to honor and celebrate their child’s arrival to the world and their family.